The new VT Gable has the design flexibility you’re looking for in your next commercial greenhouse. Instead of offering you a few different widths to choose from, this house was created as an engineered post frame building with a variable truss width of your choosing, up to 44’ spans. You can also choose from many different siding, ventilation, heating, cooling, blackout, and control options to configure this house to your particular crop specifications. When nothing short of success is an option, quality matters and this structure is engineered to meet or exceed International Building Codes. Call a member of our sales team today to start configuring your new greenhouse. Variable widths up to 44' to satisfy your project needs. Work with our sales staff to select the appropriate sheeting for your needs. Provides optimal comfort for your plants. Pre-welded trusses provide uniform strength, quick construction, greater structural durability, and cost savings. 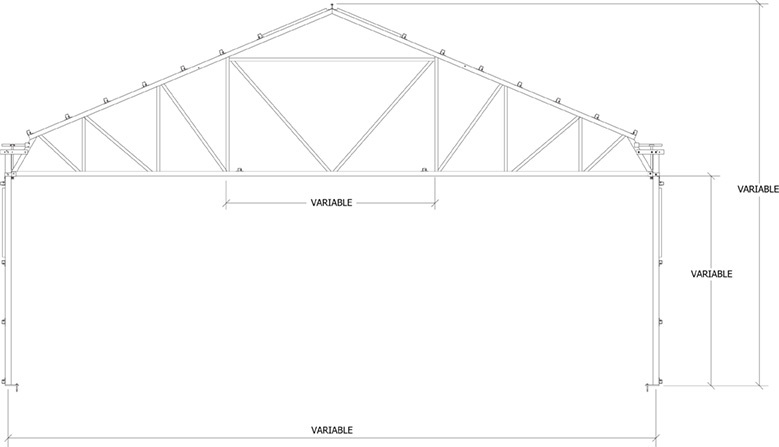 Variable truss widths meet your space requirements; up to a 44' maximum. 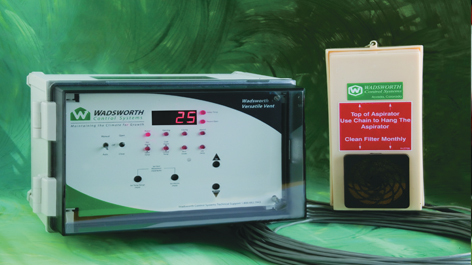 Control all aspects of your growing environment. 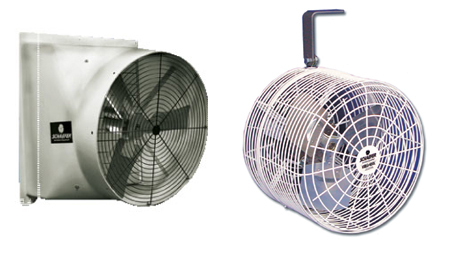 circulation fans give you many choices for mechanical ventilation. Light deprivation system leaves greenhouses completely dark no matter how sunny the day. You can design your VT-Gable with a multitude of different doors for work flow and ventilation.